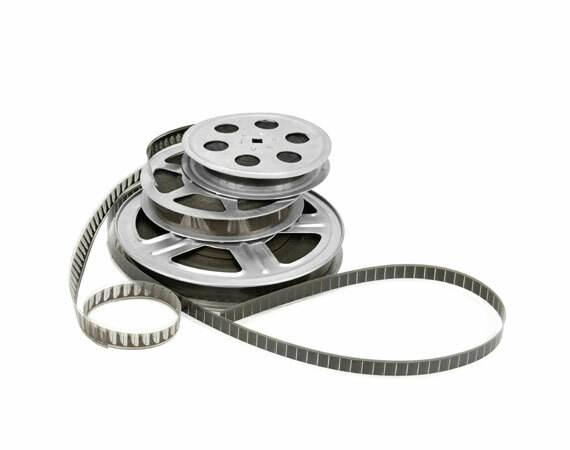 Our team of dedicated film technicians will clean, repair and convert your old film to DVD. You will be amazed at the quality of our transfers. Home movies never had it so good. 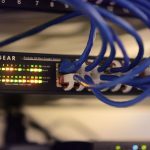 Our state-of-the-art scanning technique captures high definition digital images so that we can create the best quality movie for you. We'll even create a special DVD of all of your films with an interactive menu. Neat-O! Silent films can speak up for themselves once again! 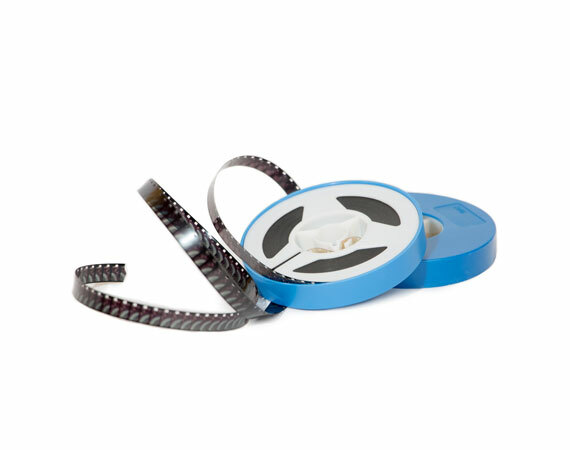 Our capture process digitizes your film in high definition so that you can enjoy your old home movies any time. Screen them on your fancy new HD TV. Invite the family, and don't forget the popcorn! There is a $35 minimum charge for film transfer. 8mm can have magnetic or optical audio. Some magnetic audio has 2 tracks. 16mm sound is optical only. We cannot transfer magnetic audio. All reel sizes are estimates. Film scanner determines length of film.